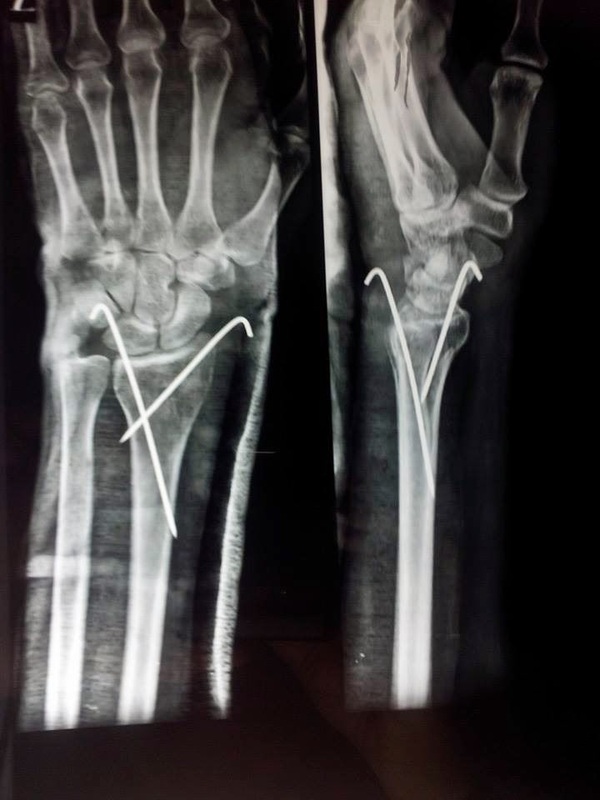 In this era of universal plating, I still prefer K-wires for simple distal radius metaphyseal fractures, particularly in young patients (low risk of stiffness) and non-dominant extremity (less interference with ADL). Alind Kishore Singh Looks like still sm dorsal angulation is present. Bansal Ajay Dr anuj even pop and( if needed kwire mainly will give best result) . Anuj Agrawal Alind Kishore Singh There is no dorsal angulation. 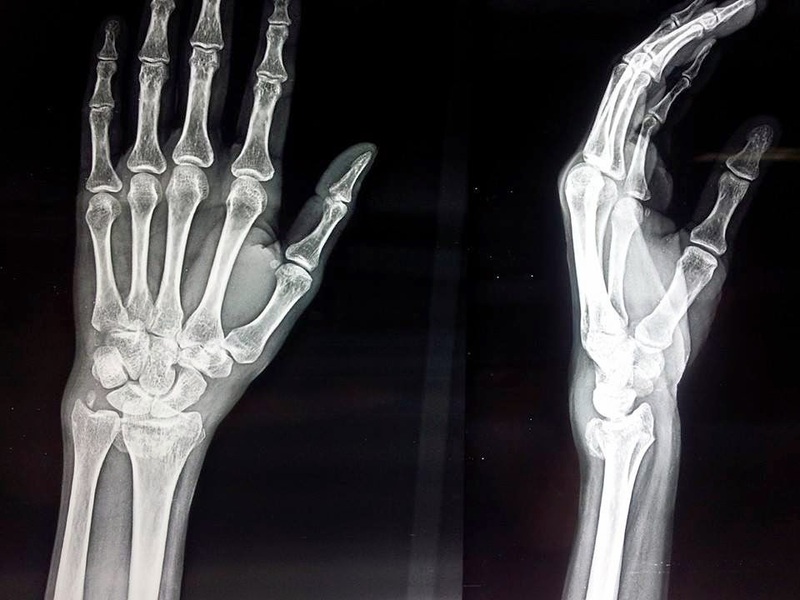 Will post a clearer x-ray after removal of cast. Bansal Ajay With such a degree of dorsal angulation, implying collapse of dorsal cortex, its better to supplement the cast with K-wire fixation, to prevent recollapse. Sudhir Pai 5-wire fixation also is an easy practical technique that allows early mobilisation (except rotation) & no chance of sub-chondral collapse. Sudhir Pai Does any employ this technique? Anuj Agrawal Sudhir Pai I don’t think we should pin across the DRUJ. Anuj Agrawal Sudhir Pai DRUJ pinning, if required, should be done just proximal to the joint, rather than through it, as taught by Srinivas Daravathu. Sudhir Pai This ain’t DRUJ pinning.